EXCLUSIVE! 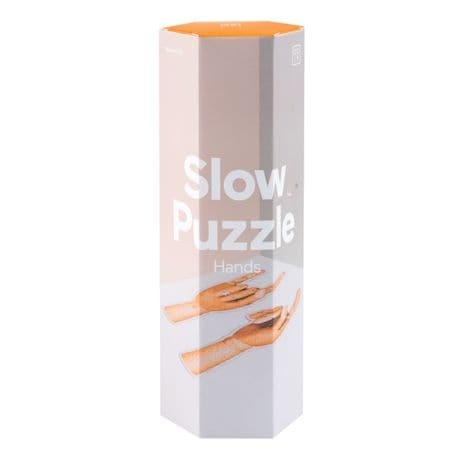 These two artsy puzzles are satisfying to assemble and look uber-cool when complete, with each forming a perfectly posed hand flashing a greeting. 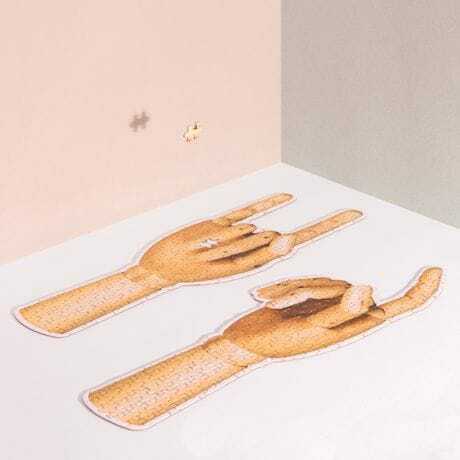 500 pieces; includes two puzzles and adhesive backing for framing or displaying. 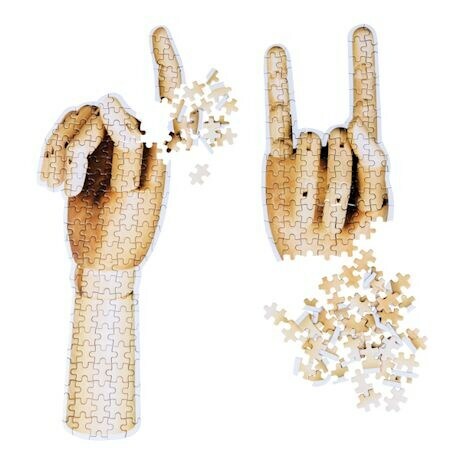 Completed puzzles are 8½".